jhin's blog: Scott, I love to see you again. Scott, I love to see you again. 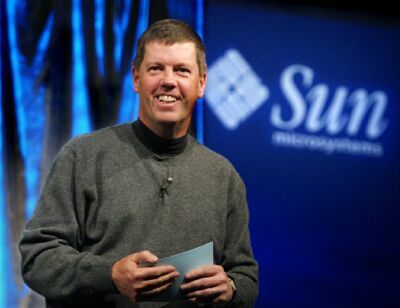 The Return of Scott McNealy? Posted by: Peter Burrows on April 06 on BusinessWeek.